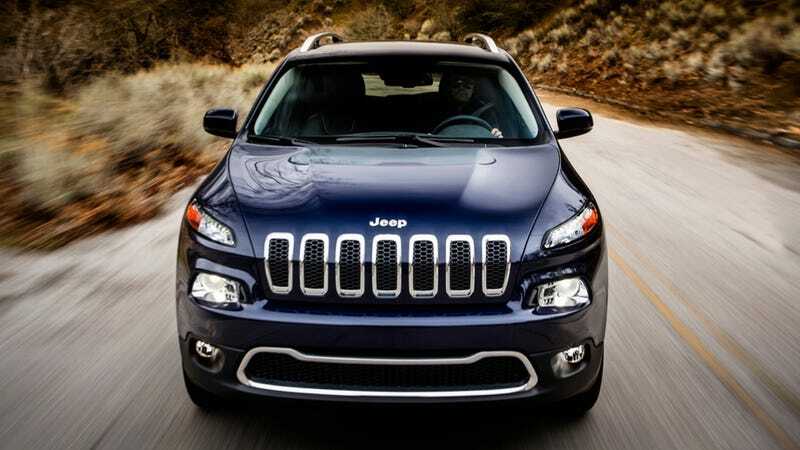 The 2014 Jeep Cherokee debuted last week to some very mixed reviews. And by "very mixed," I mean mostly negative. Chrysler Group VP of Design Ralph Gilles has now spoken out about the new car, and he says it's "very contemporary." In an interview with an automotive website, Gilles said "it’s also going to be seen as very current in the way that Jeep has evolved its aesthetic to a very contemporary place. That was very much a purpose for us." So the aesthetic of the Cherokee is also the aesthetic of Jeep. And y'know what? Looking at the new Cherokee and the latest refresh to the Grand Cherokee, I can see what he means. The cars don't necessarily look alike, but they both have a very modern look, something that Jeeps have never really had. For his part, Gilles was expecting the design to be polarizing. I wonder if he expected it to be this polarizing? I almost doubt it. We'll see the car in person at next month's New York Auto Show.